Home / Licensed Merchandise / Cavity Colors To Release New Friday The 13th Jason Design This January! Cavity Colors To Release New Friday The 13th Jason Design This January! Last May, Cavity Colors released some awesome designs for Friday The 13th: The Final Chapter and Jason Lives: Friday The 13th Part VI. The poster and shirts that were provided helped fans celebrate another fun Friday The 13th date and our readers have been looking forward to finding out what the producer of horror nostalgia has in store for the franchise. 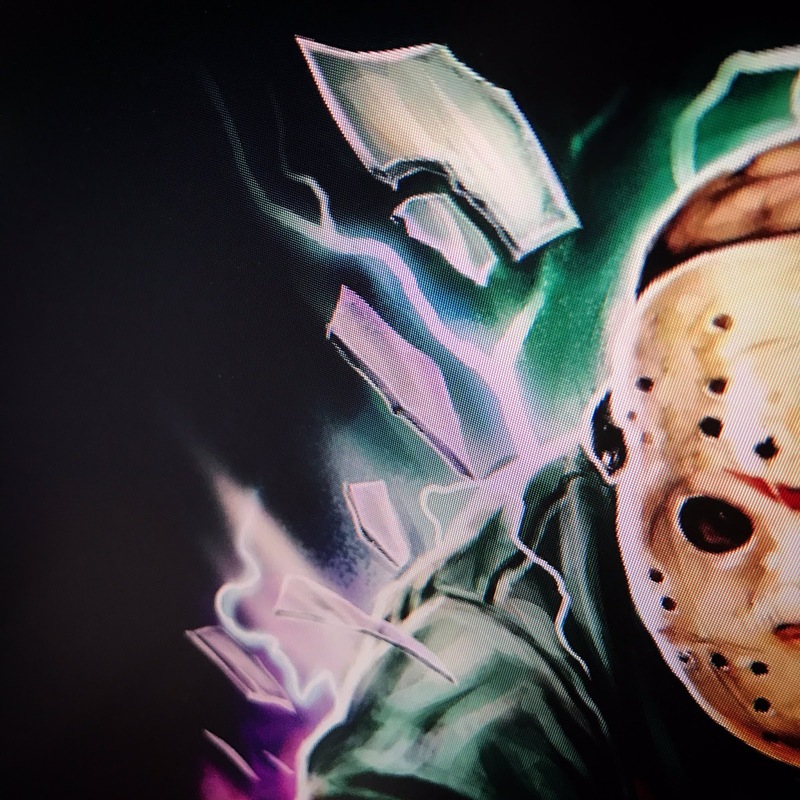 Today Cavity Colors teased a new design of Jason Voorhees and artist Devon Whitehead once again is looking to make fans excited for our favorite franchise. Check out the tease below and let us know what you hope to get from this release, T-shirt, poster, etc. Visit cavitycolors.com to find out more about their other releases and check back here to find about this new design within the next week.